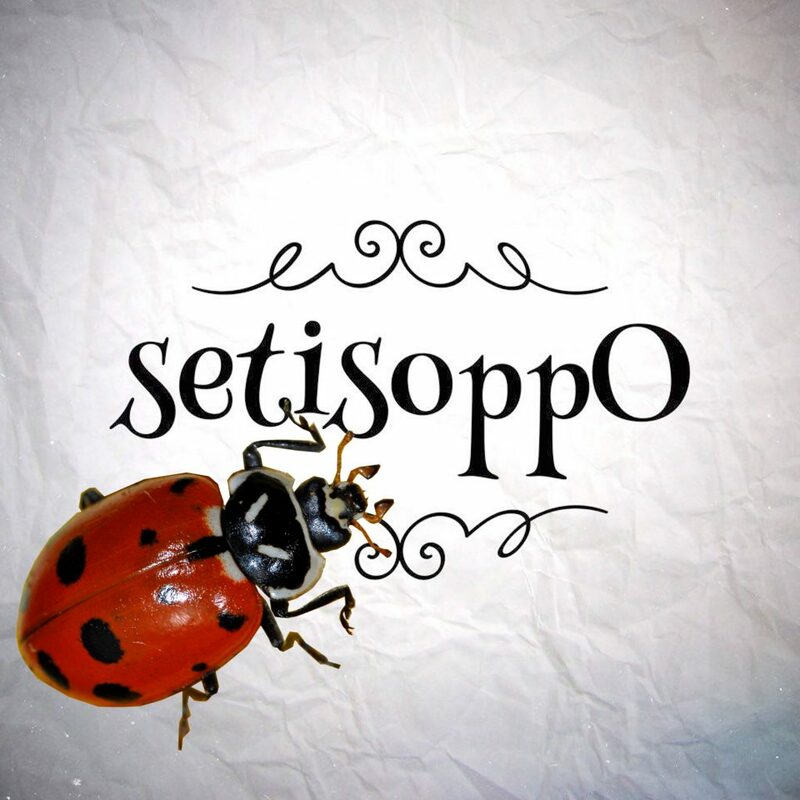 Because of suggestions from James, Jamie, and Nick, on this week’s podcast of opposites, we discuss what might be the opposite of Ladybirds, or Ladybugs if you prefer, film directors, and didgeridoos (which is a fun word to say). If you would like to suggest a topic for us to debate, please get in touch, because it’s your show too. And please do share and like us on various social media outlets too, because it really helps.